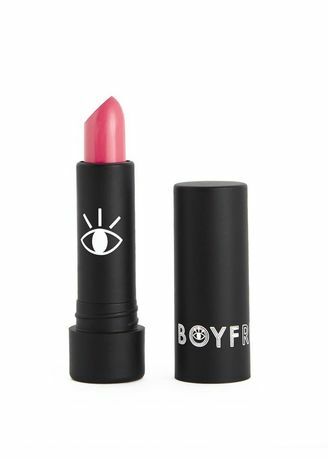 A hydrating, bold and highly pigmented lipstick that will make your lips stand out in every single way. With our semi-matte texture will allow you a comfort use. Just a swatch and you are ready to go!